Abinta was a true champion of education and how important it is to help those who are eager to study, have talent and keenness but not access to fund to turn their dreams into realities. 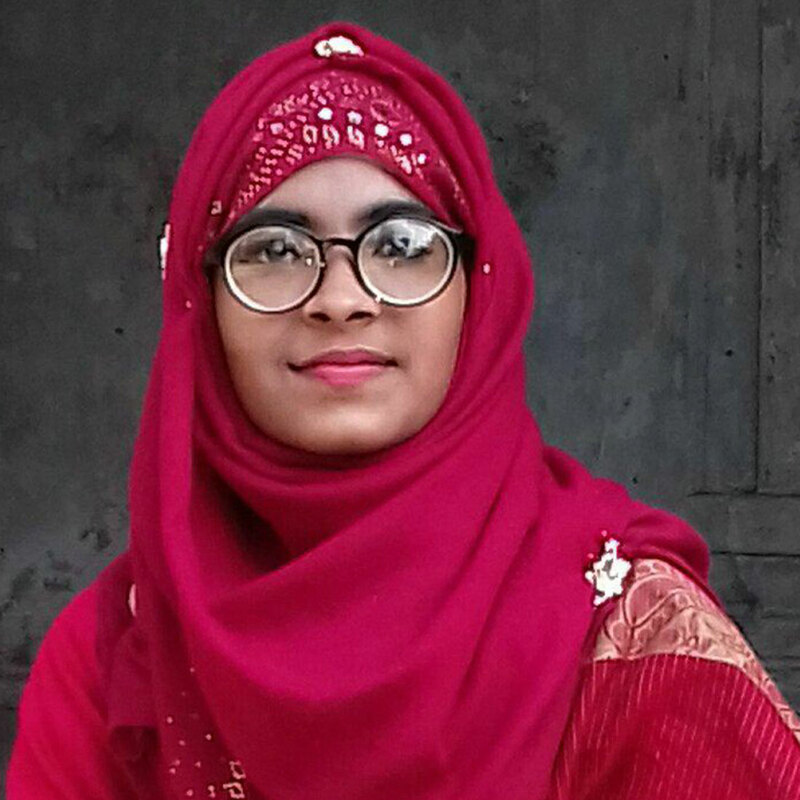 “Education is a huge factor that helped me to know what I know” – importance of education was always high on her priority list – attested by her teachers, peers and her brilliant academic career. To carry forward her dreams, AKF provided a lump sum to 10 deserving students – all female – so that they could realise their ambitions of becoming successful lawyers. WINGS, a learning centre partnered AKF in this particular scheme in providing financial support to talented and deserving students. Dr. Shanaz Huda, a renowned human rights activist and a faculty member of the Department of Law, University of Dhaka helped the Foundation to select these students. "I am Sanjida Akter. 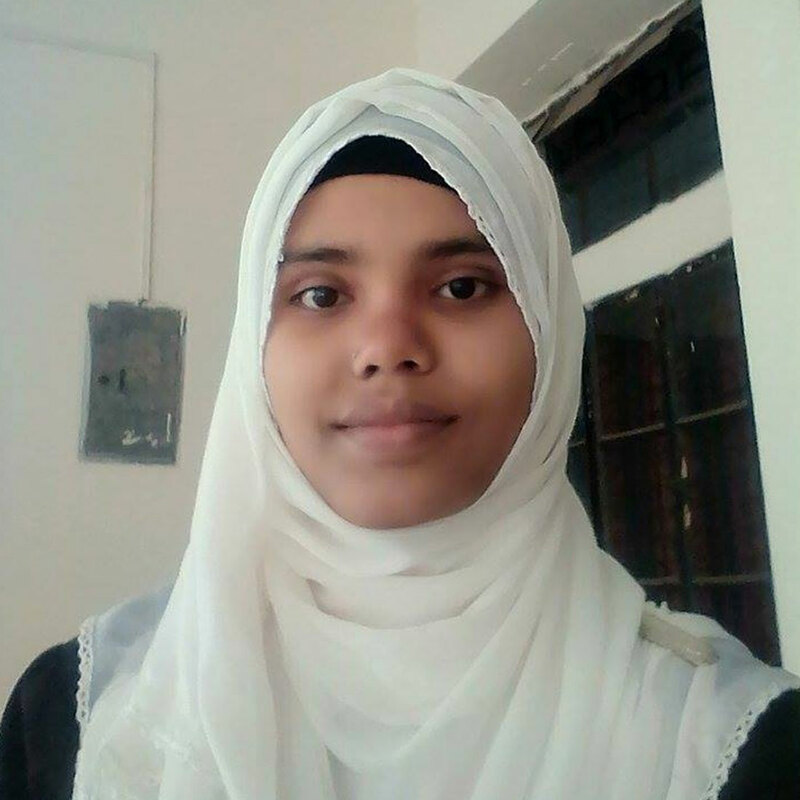 I am a student of department of law at university of Dhaka. I have come from an impoverished family. My father is the one and inly earning member of my family. Exept me I have one brother and on sister who are also studying. So it was very difficult for my father to carry the expenditure of my study. At that momrnt "Abinta Kabir Foundation" gave me the scholarship. Actually by giving this scholarship "Abinta Kabir Foundation " has done many more help for my study. So I am very grateful to "AKF". I pray for Abinta that Allah might keep her soul in peace. I also pray for Abinta,s family. I hope that in future "AKF" will continue it,s giving setvice to the unprivileged students. "Abinta Kabir Foundation" a name of greater optimism in darkness. At first I want to express my gratefulness to AKF.Like the heaven soul ofAbinta Kabir this foundation is also carringv on its activities to fullfil its heaven aims.As far as I think I could realize its contribution to me.Now I am a student of LL.B.2nd year of the Dhaka University.I have obtained a scholership from this foundation in my first year.Actually this is a great help for me in my helpless period which contributes can hardly be described.Being a student of Law it is impossible to me to do any job even tution besides my study to support myself.In such a miserable period AKF stands by me and makes easy to carry on my study. l always pray to the almighty to keep her soul rest in peace and to give such a strength so that we can realize all the hopes and dreams of Abinta Kabir.I am also optimist that this foundation will broads its activities over the country to cover more previliged students to fulfill the dreams of heaven soul of Abinta Kabir. Thankful to Abita Kabir Foundation and all the members concerned it.